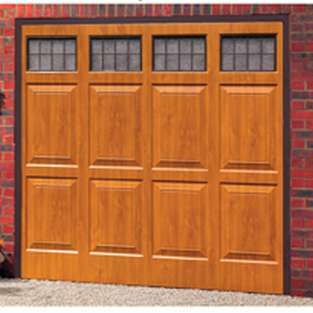 A new garage door is an effective way of refreshing and revitalizing the look of your home as well as improving security. 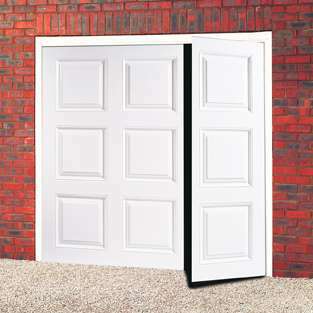 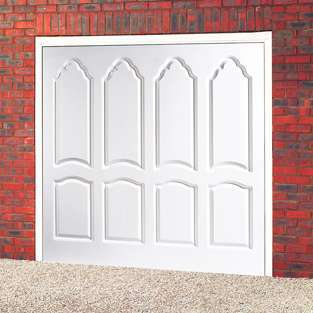 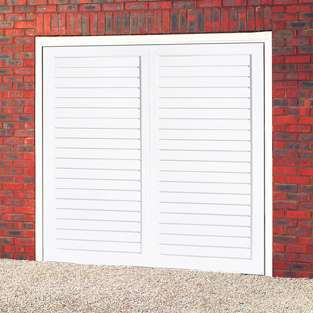 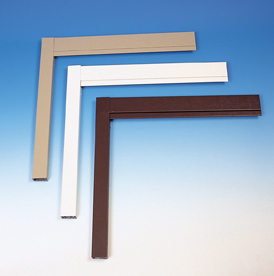 We have a range of ABS doors designed to match white PVC-U windows and doors. 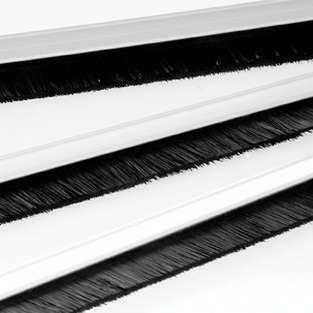 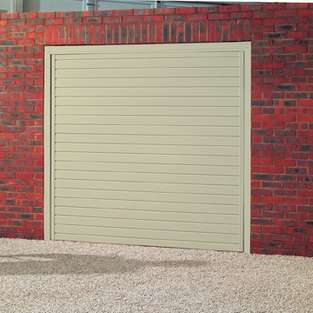 The ABS range has a deep crisp panel detail, which is both impact and dent resistant. 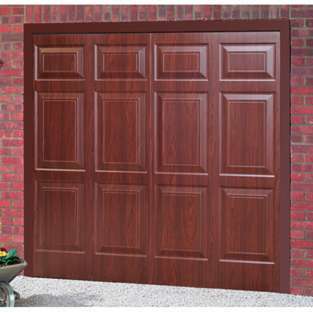 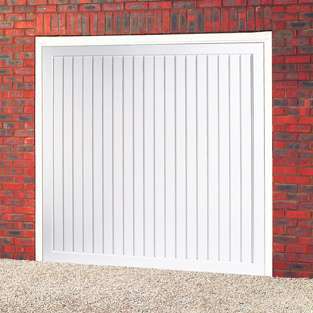 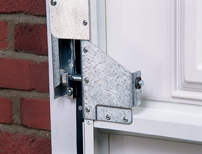 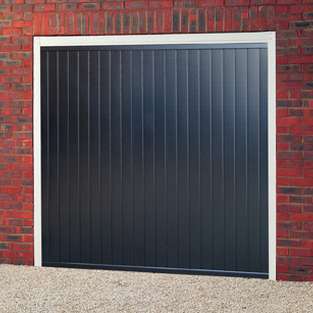 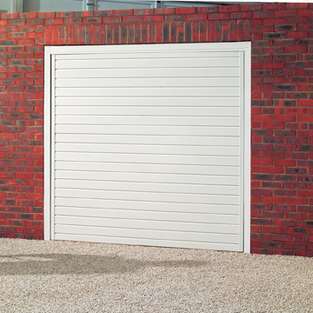 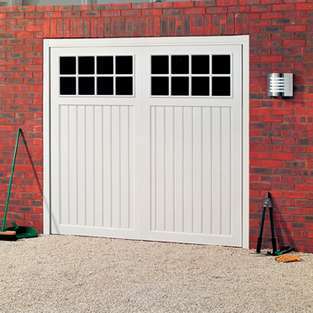 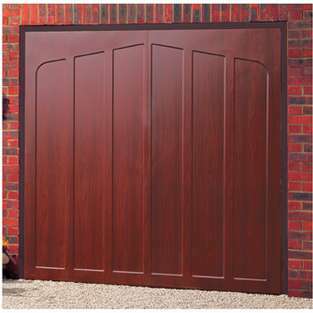 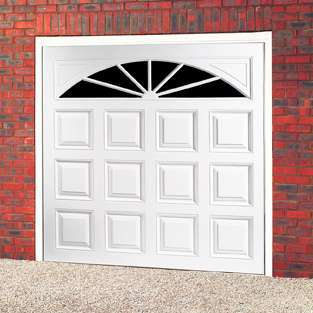 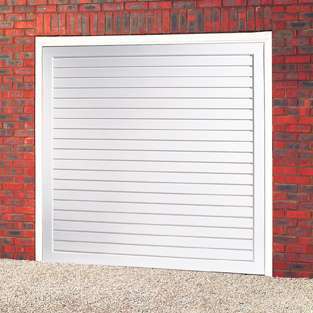 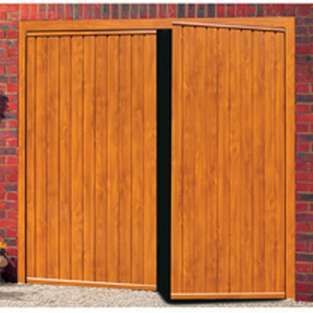 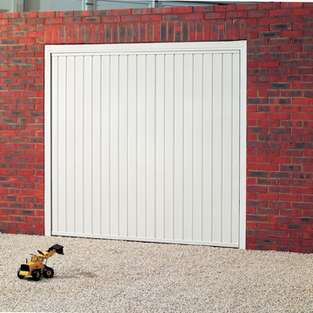 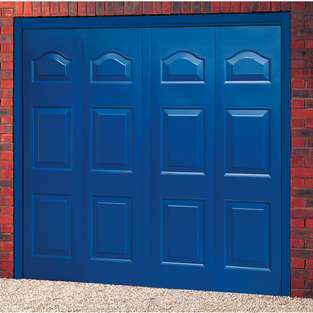 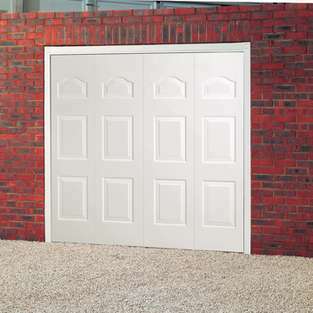 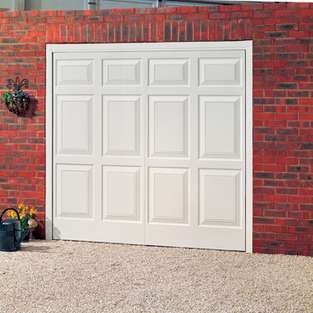 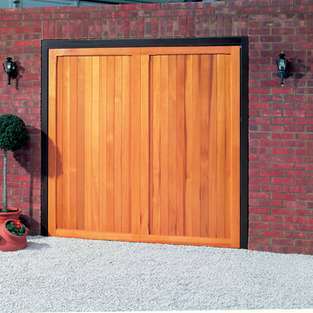 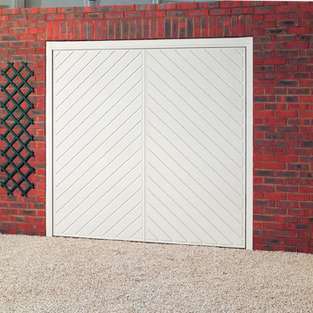 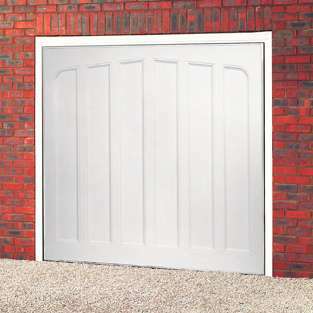 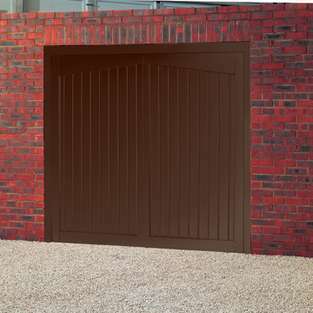 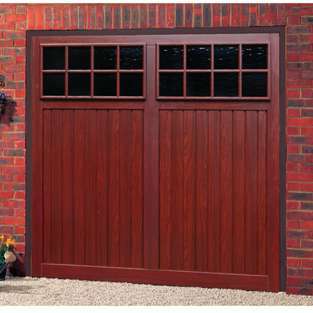 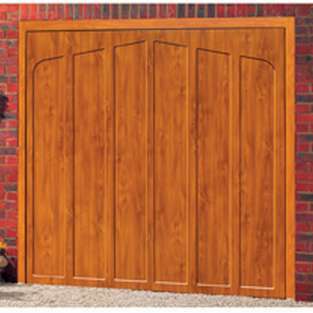 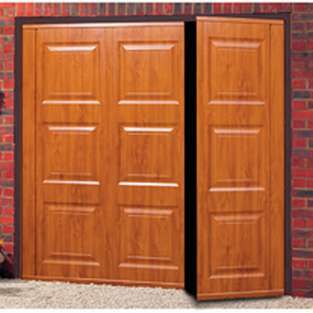 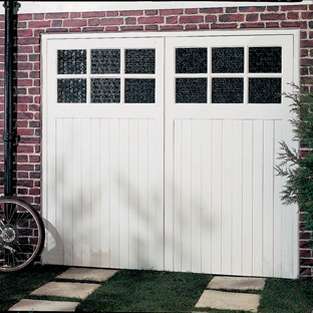 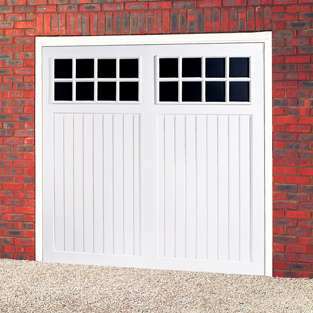 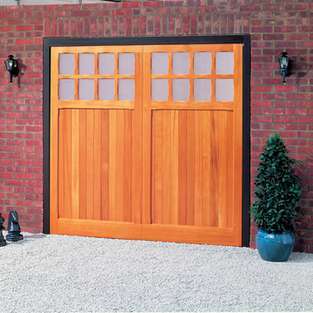 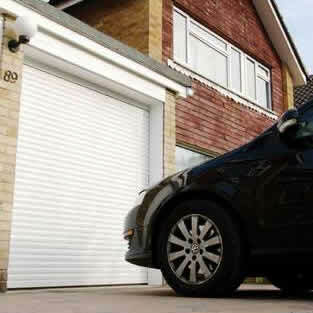 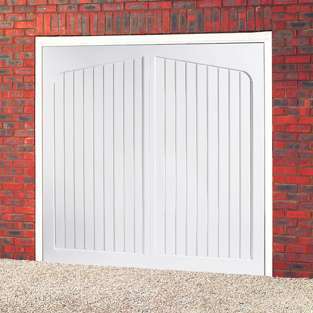 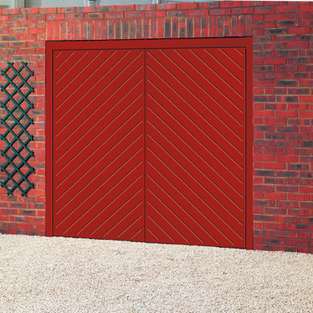 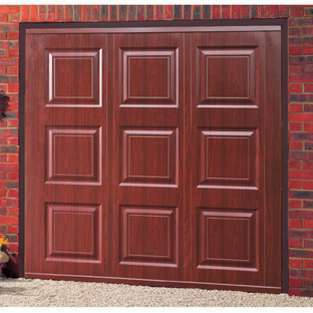 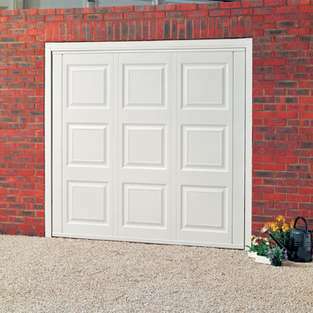 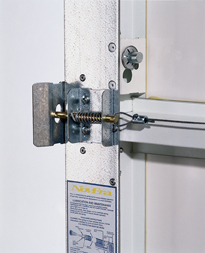 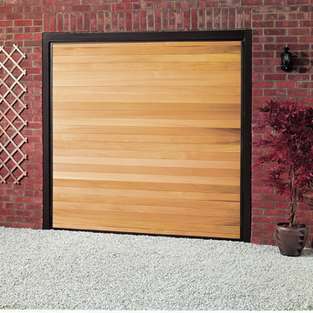 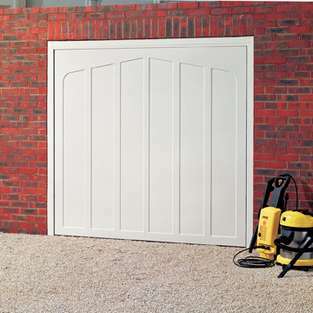 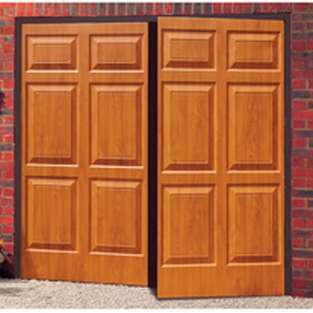 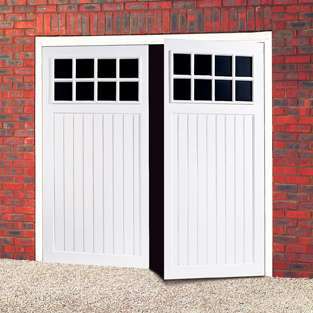 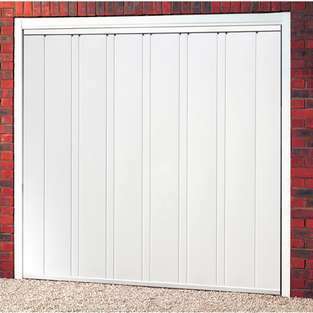 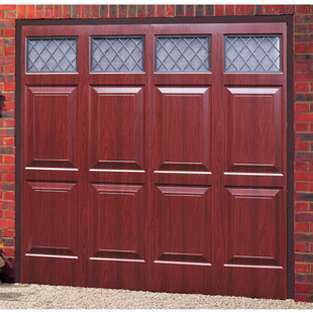 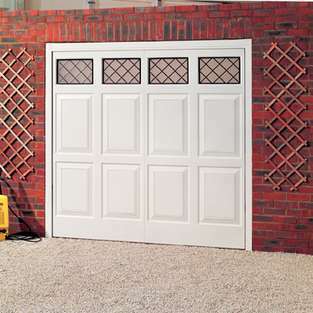 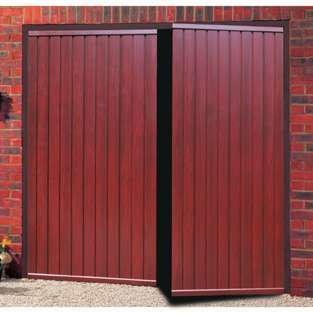 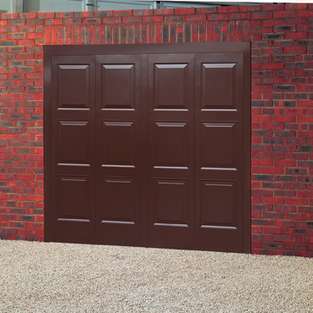 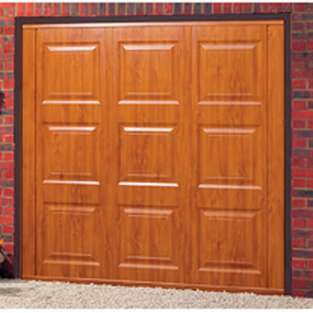 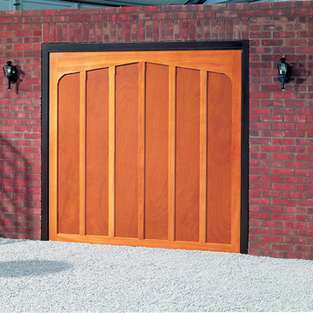 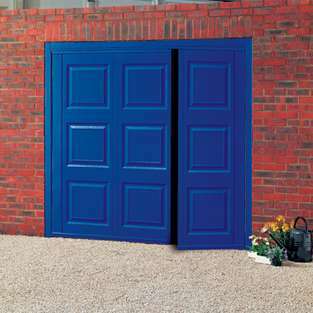 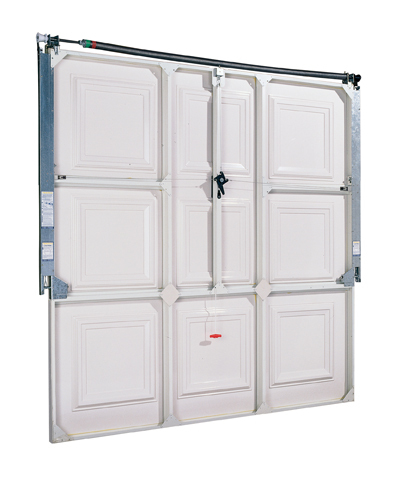 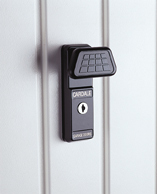 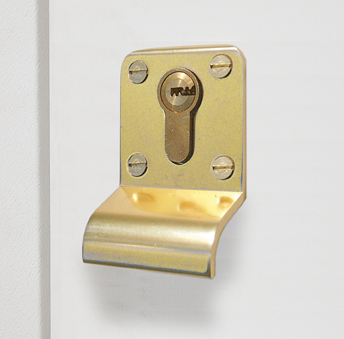 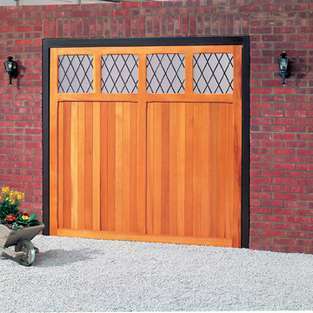 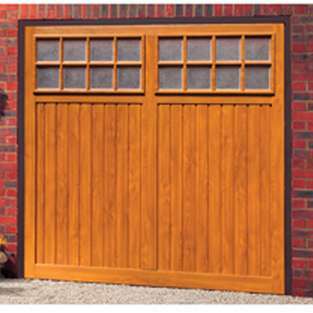 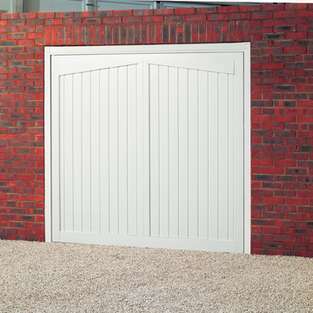 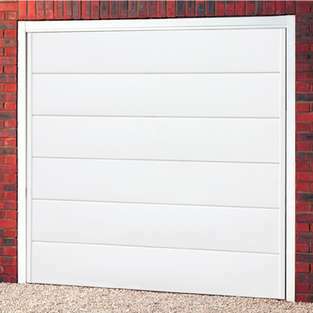 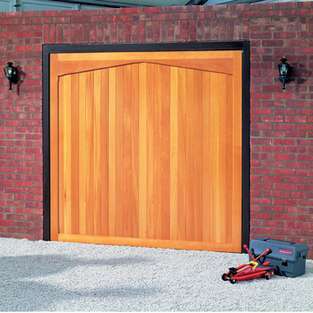 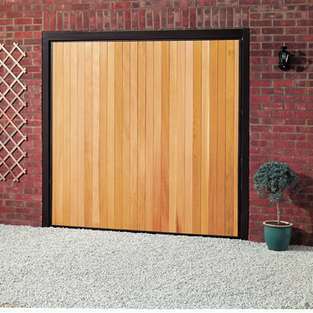 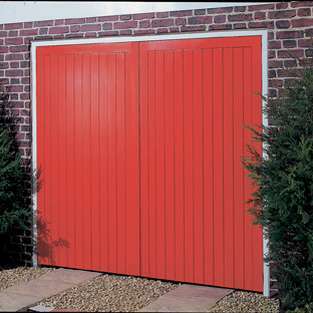 Our garage doors have multi-point locking as standard to provide maximum security. 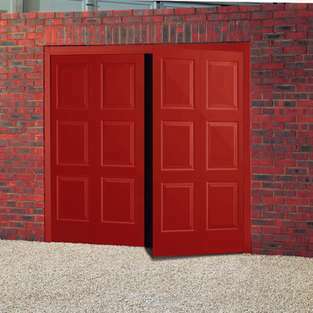 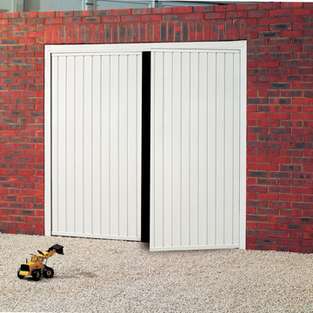 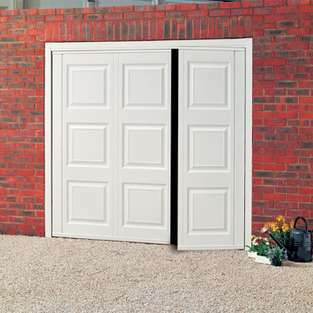 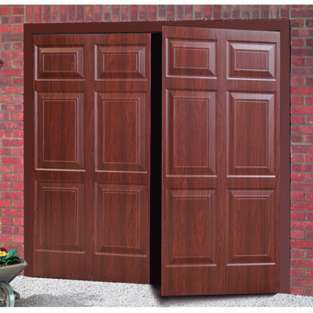 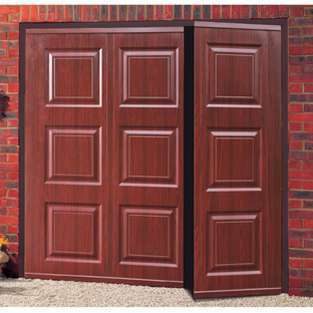 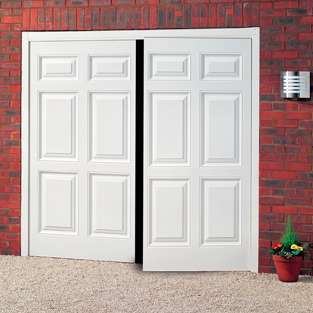 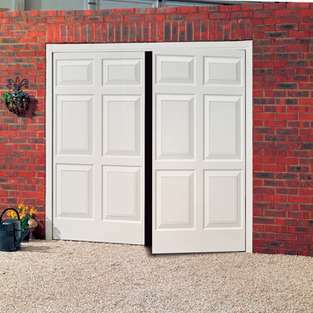 The range is available in single or double doors. 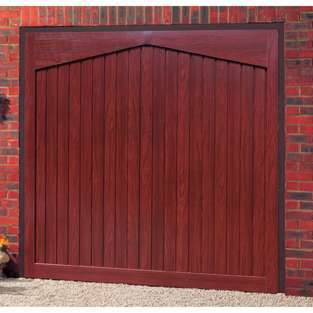 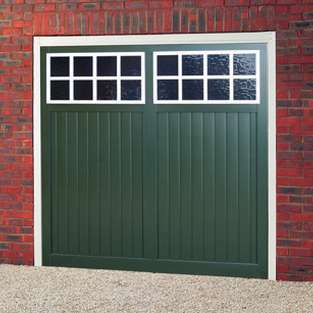 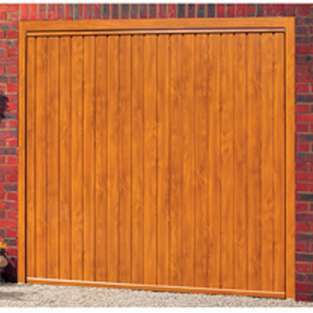 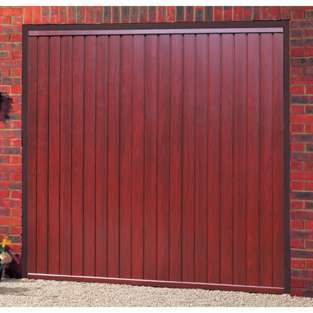 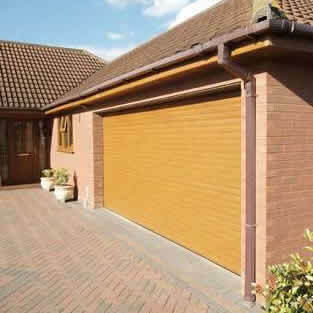 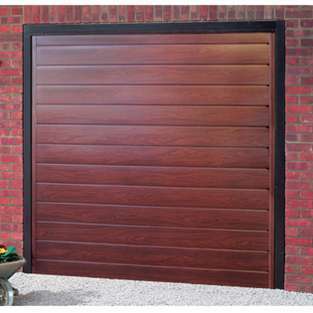 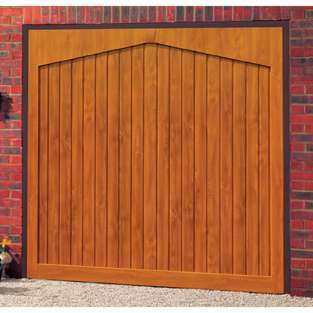 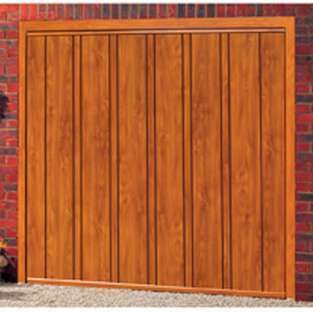 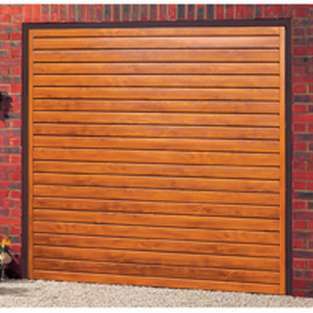 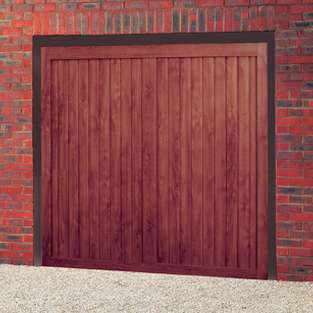 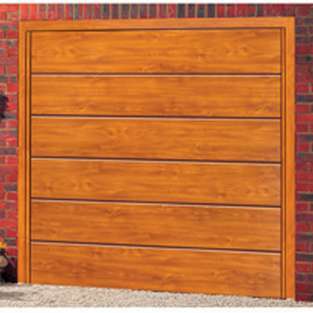 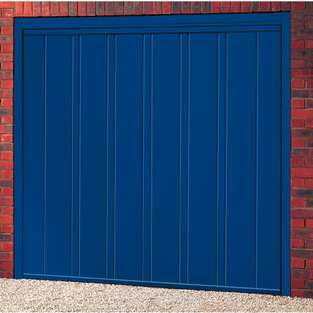 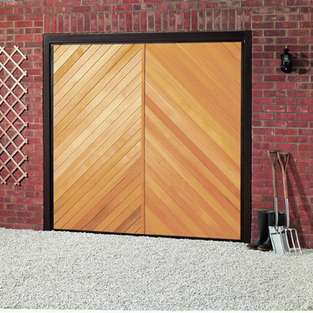 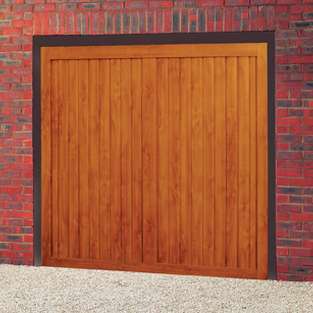 We are also able to provide you with a comprehensive range of wood finish garage doors in metal, GRP or timber to suit and match all applications.